Mission Statement of the Network: The CPESN Wisconsin is a high-performance network that has adopted the tenets of value-based health care—increase the quality of patient care and reduce overall health care costs. CPESN WI is focused on improving the health of our patients by working collaboratively with other health care providers and ensuring that patients are achieving their therapeutic outcomes with safe and effective therapy. The goal of the CPESN Wisconsin is to improve quality of care and patient outcomes related to medication use, enhance patients’ overall health trajectory and reduce total cost of care. Key to the CPESN WI approach is active integration of community pharmacist activity with the larger care team, including the primary care physicians, specialty providers such as behavioral health professionals, and the extended care team of the Patient Centered Medical Home. 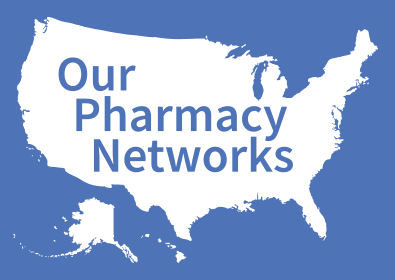 CPESN WI will seek pharmacy participation with those who have demonstrated interest in delivering high-quality, patient-centered care that exceeds traditional pharmacy dispensing services. To join the CPESN WI network, you may contact one of the luminaries listed, or send an email to wi@cpesn.com.